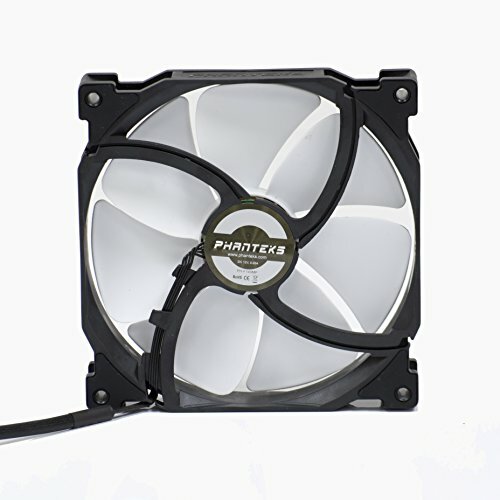 The new seven high pressure MVB blades are precisely angled to generate a silent controlled airflow. 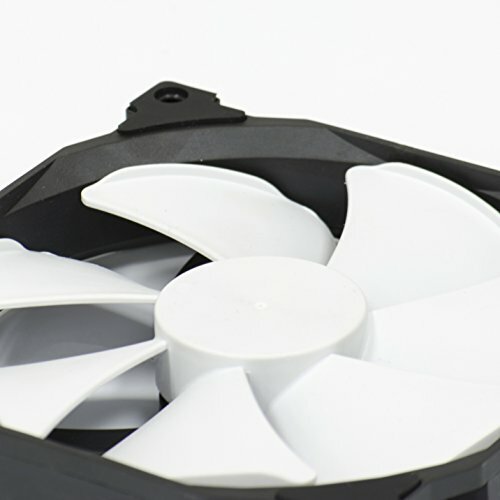 The blades produces a downdraft vortex allowing for greater amount of air passage through and reduce airflow turbulence across the surface of the blades to create significantly better performance and airflow while keeping noise to a minimum. 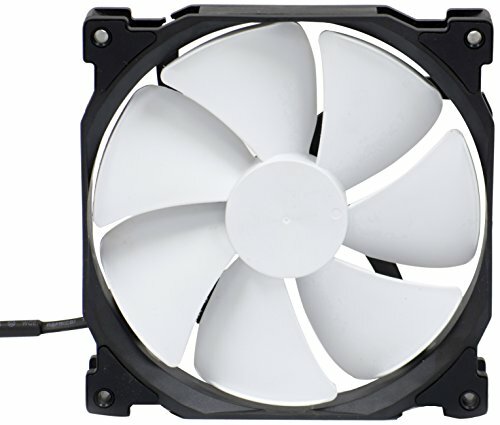 Severely underrated fans, they move alot of air and are so quiet. 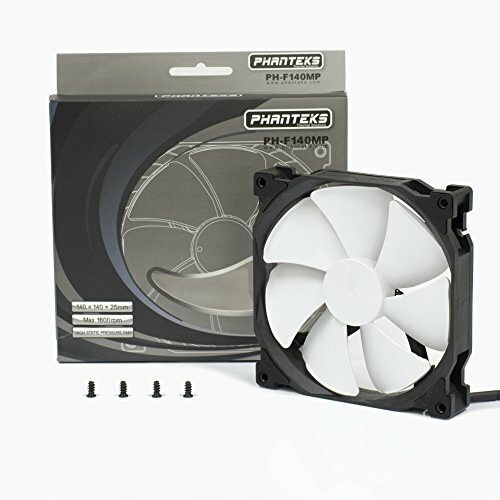 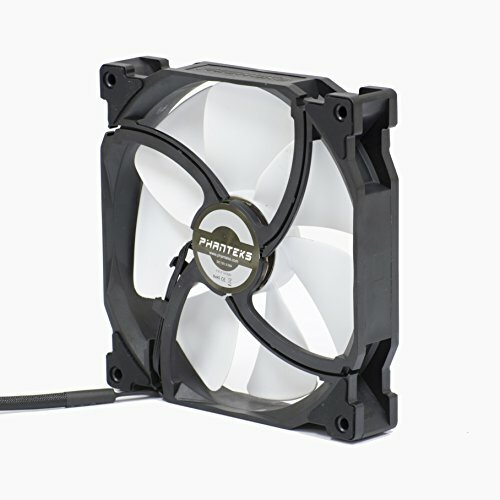 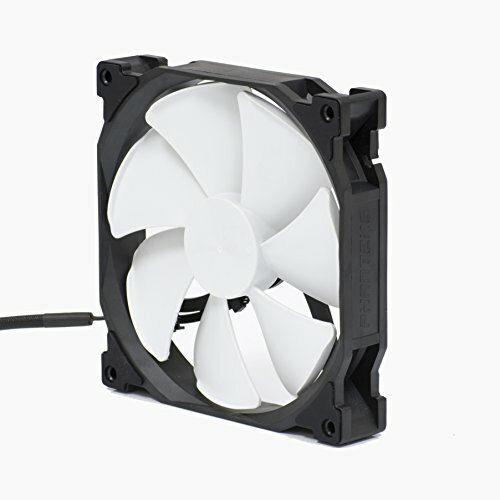 I bought this case fan for a Phanteks Enthoo Pro M Tempered Glass to match the fans already included.